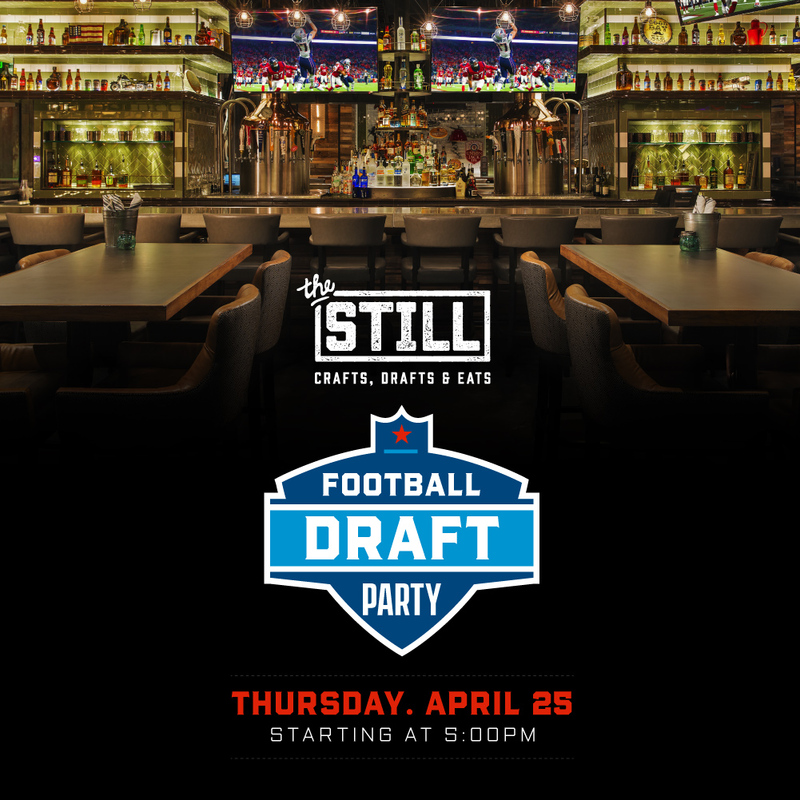 April 25th is draft day and the Still Clan is excited to be talking about football again! With TVs everywhere, 50 beers and Bud Buds churning out amazing food all night The Still is the best place in Las Vegas to catch the excitement of Round 1. Make your reservations now for April 25th Round one of the Draft starts at 5 PM.